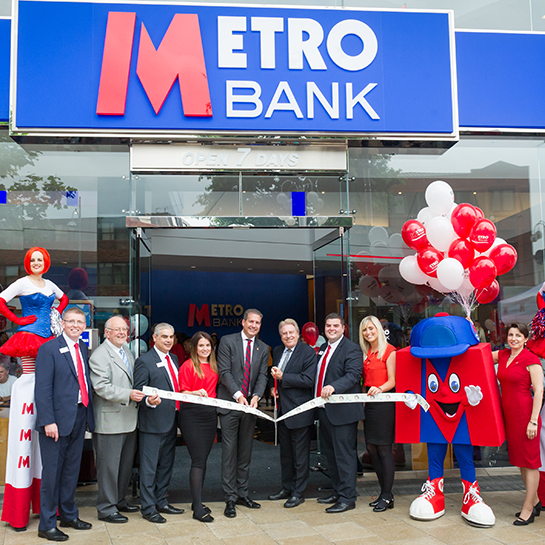 Metro Bank is Britain’s newest high street bank in over 100 years. 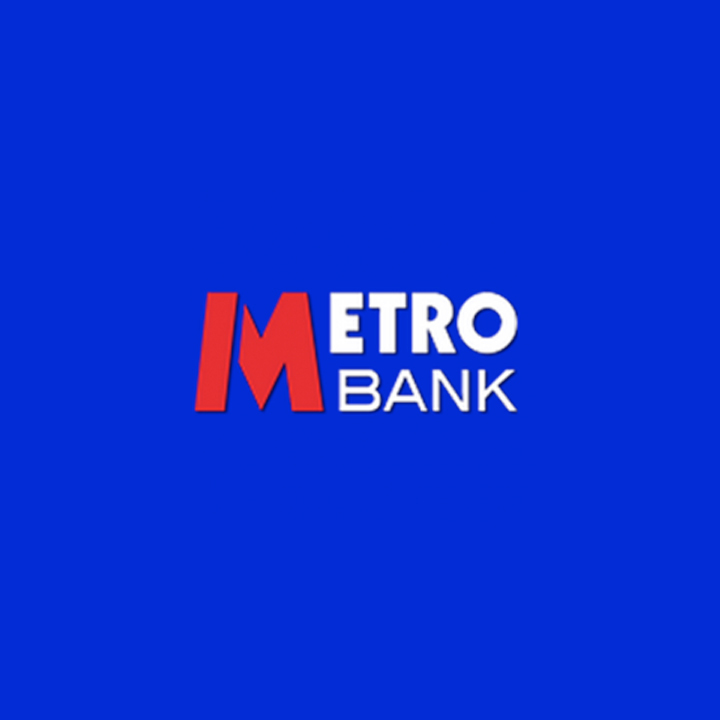 With unparalleled levels of service and convenience, Metro Bank are reinventing the rules of retail banking, offering simpler and more convenient banking to customers. 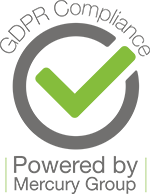 In every store you’ll find a traditional face to face service with no requirement to book an appointment to discuss your banking needs. You’ll also find card and cheque printers so you can walk away with everything you need to start using your account immediately. Metro Bank aim to exceed every customer’s expectations, every day. Join the revolution with Metro Bank.  We are open 7 days a week, 362 days a year. We are only closed on New Year’s Day, Easter Sunday and Christmas Day.